As was reported yesterday, it looks like the Sprint Galaxy Nexus will, in fact, be receiving its upgrade to Jelly Bean. Finally. According to documents on Sprint's support page, the JRO03R build starts rolling out today. It looks like it will be an OTA update. If you want to compulsively check for it, though, you can do so in Settings. 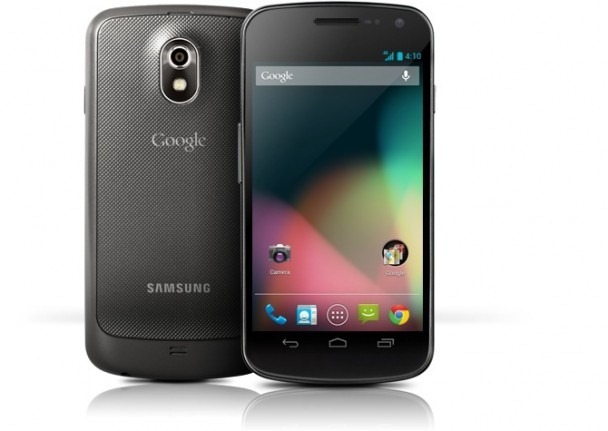 We're still waiting to see if the Nexus S 4G will also get the promised Jelly Bean update, as we'd also heard. 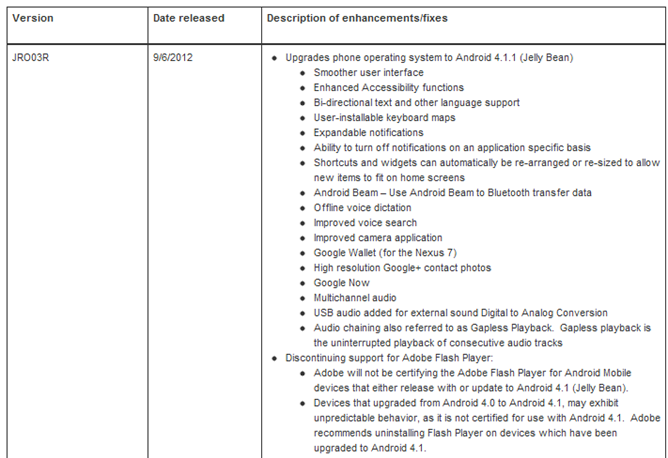 Until then, though, Galaxy Nexus owners, if you receive an OTA update, let us know. The release date heavily implies that it should be rolling out now, but, like you, we won't be satisfied until it's in users hands.